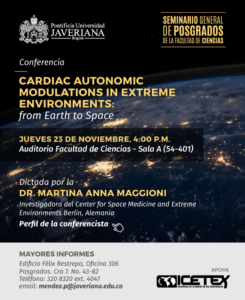 Dr. Martina A. Maggioni visited the Pontificia Universidad Javeriana of Bogotá, Colombia, to hold a series of lectures on the topic of “Cardiac Autonomic modulation in Extreme Environments: from Earth to Space” for the Annual Seminar of Physiology, hosted by the local Faculty of Sciences and the Department of Physiological Sciences. 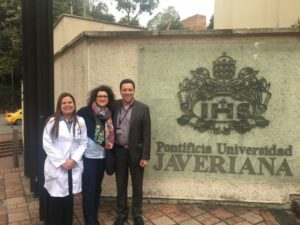 She received a very warm welcome from Prof. Ignacio M. Zarante, Head of the Department of Physiological Sciences, Faculty of Medicine, and has been assisted during her visit by Dr. María José Fernández Sánchez, MD., MSc, Internist and Pneumologist, Professor of Physiology, Pontificia Universidad Javeriana – Hospital San Ignacio. She had the chance to visit the Physiology labs and the Medical Faculty and also to start new collaborations. 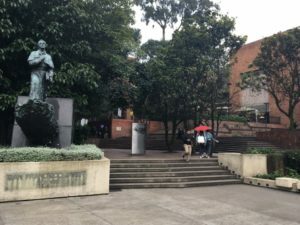 Pontificia Universidad Javeriana is a Jesuit University established in 1623 in Bogotá and for this reason one of the most traditional institutions in Colombia. Currently, it has 18 Faculties and 181 academic programs, including the Master of Biological Sciences and its Research Line in Physiology. 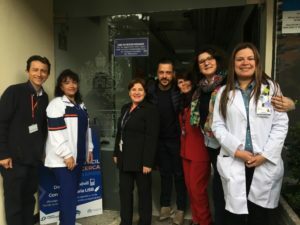 This visit is part of the Graduate Program of the Faculty of Sciences, leaded by Dr. Alba Trespalacios, and was funded by the Colombian agency ICETEX of the Ministry of National Education. 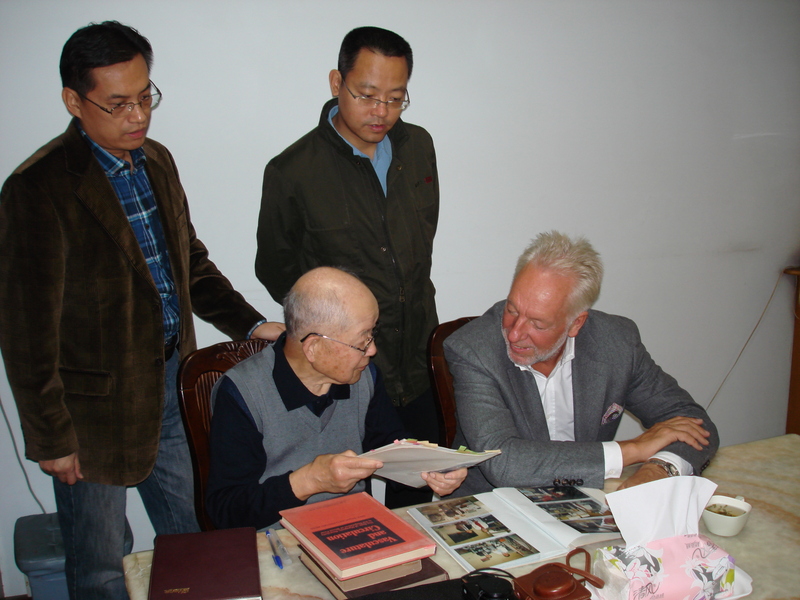 The program is addressed to make alliances with the main Research Centers around the world and each year it hosts a new international guest professor. Taking advantage that Bogotá is one of the most populated cities settled above 2600 meters asl, and surrounded by mountains of 3.200 m of altitude, this alliance opens the door to a new series of studies about human physiological adaptation to high altitude. 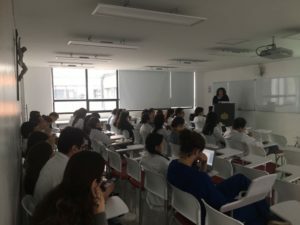 During the Lecture at the Main Hall of the Medical School of Pontificia Universidad Javeriana. 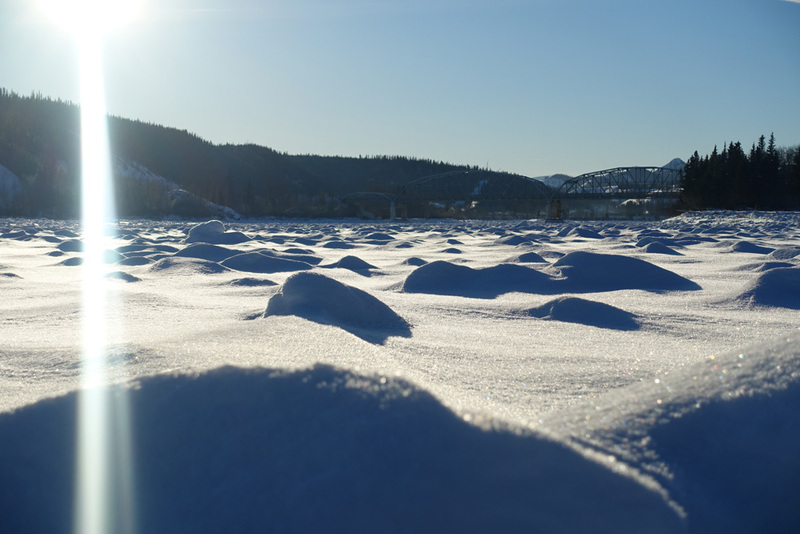 The Yukon Arctic Ultra 2017 has started in Whitehorse – Yukon on February 05th at 10:30 a.m. pacific time! 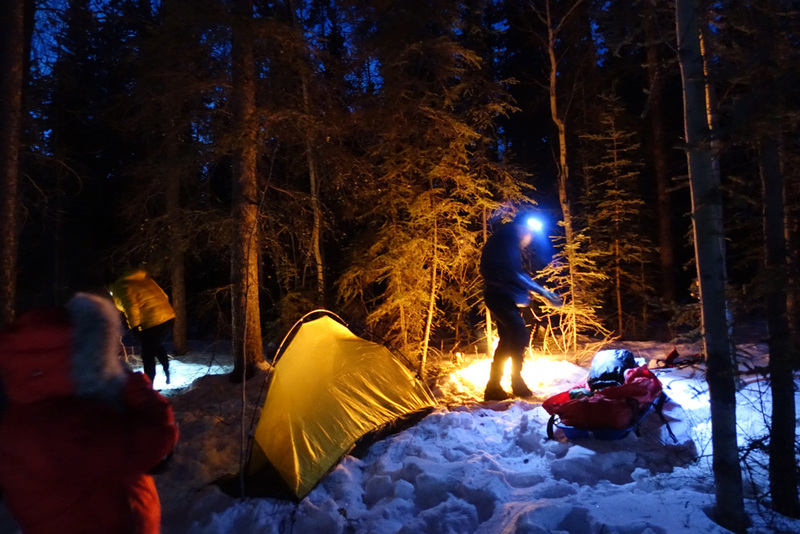 For the third time, we are investigating physiological changes in participants of the Yukon Arctic Ultra 430 mi runner-category. 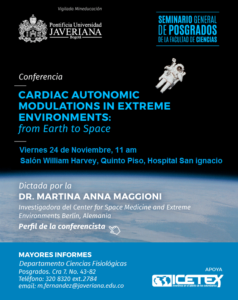 This time, the team from the “Center for Space Medicine Berlin” consists of Dr. Mathias Steinach and Doctoral Candidate Adriane Schalt. 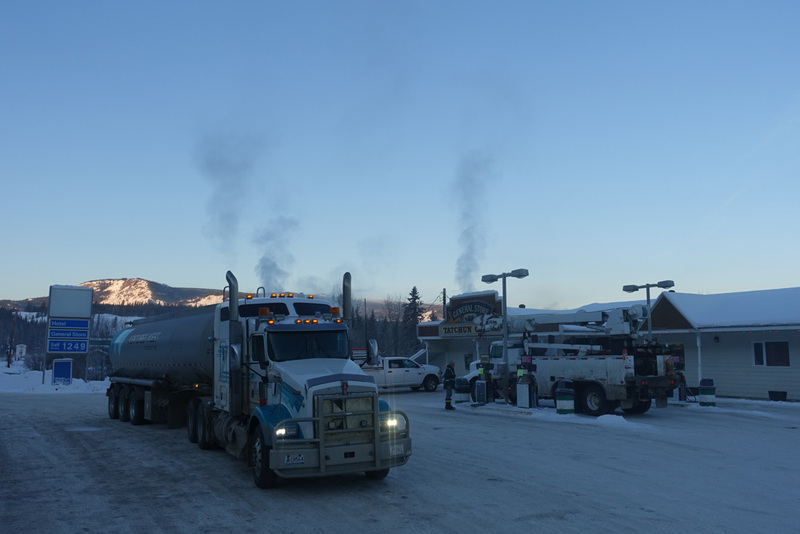 All baseline-measurements in Whitehorse went fine. A total of n=10 enthusiastic participants were recruited for this study. 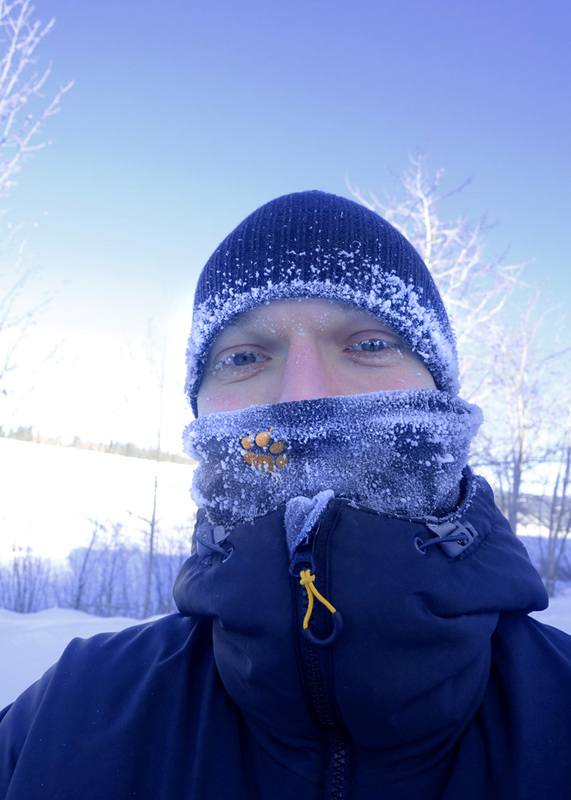 The weather at the start this time was at a pleasant -27°C. 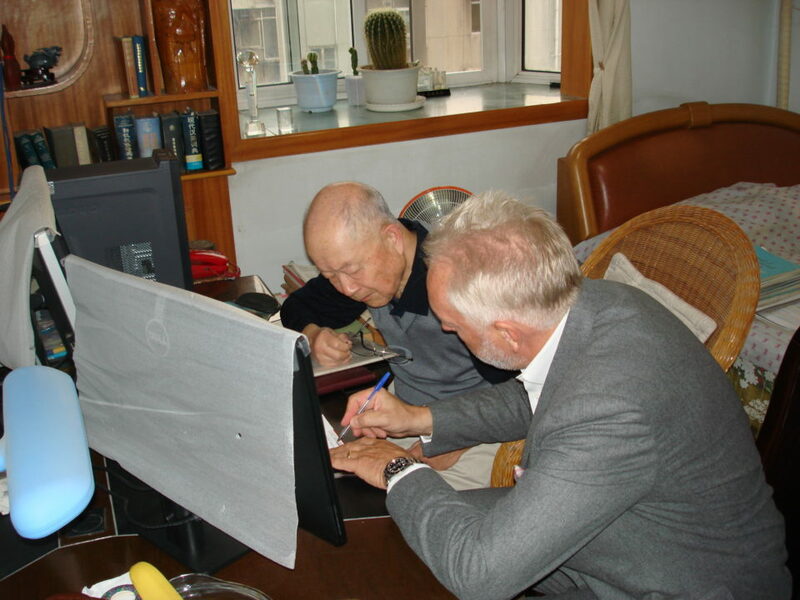 The study is again joined by Dr. Robert Coker and his team, from the “University of Alaska” as he provides equipment to also allow blood-analysis – again a great example for our international scientific collaboration, even under such extreme environmental conditions. 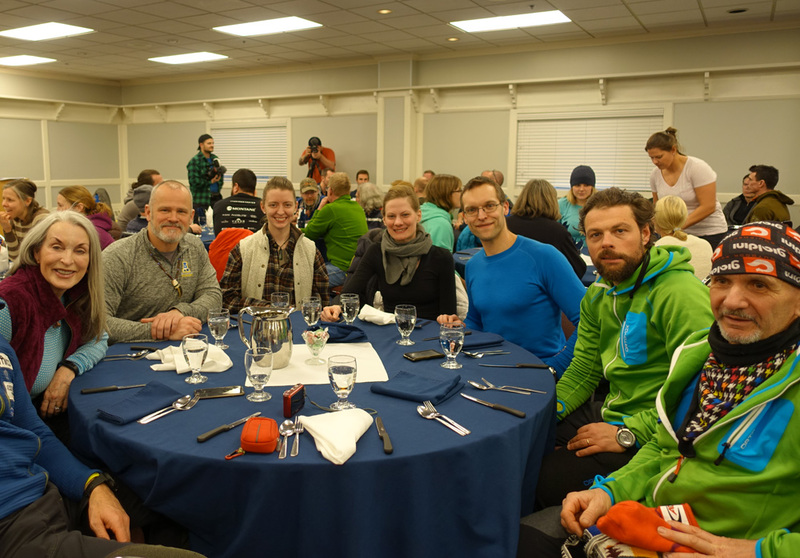 Needless to say that we want to express our gratitude to the organizers, volunteers and of course our athletes of the Yukon Arctic Ultra 2017! The “Science-Squad”: Adriane Schalt (Center for Space Medicine Berlin), Sheri and Robert Coker and Michelle Johannsen (all three University of Alaska Fairbanks) and Mathias Steinach (Center for Space Medicine Berlin). 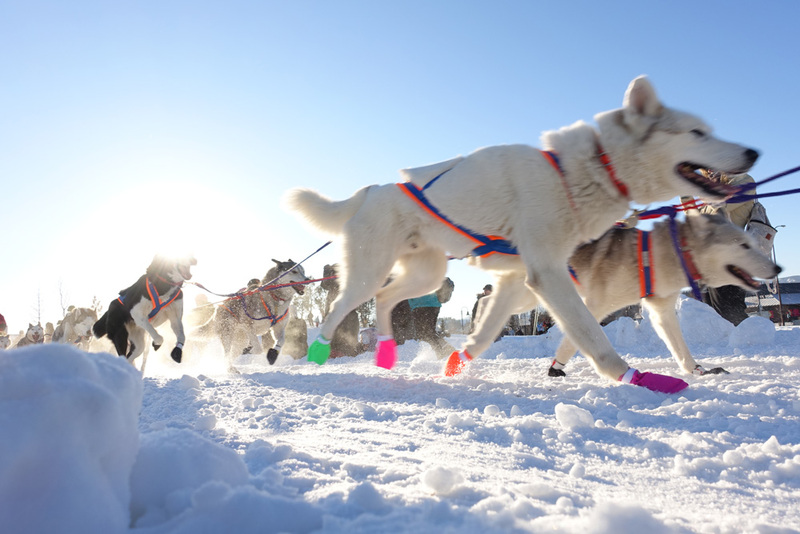 Again, the “Yukon Arctic Ultra” traditionally follows the “Yukon Quest” dog-sled-race. 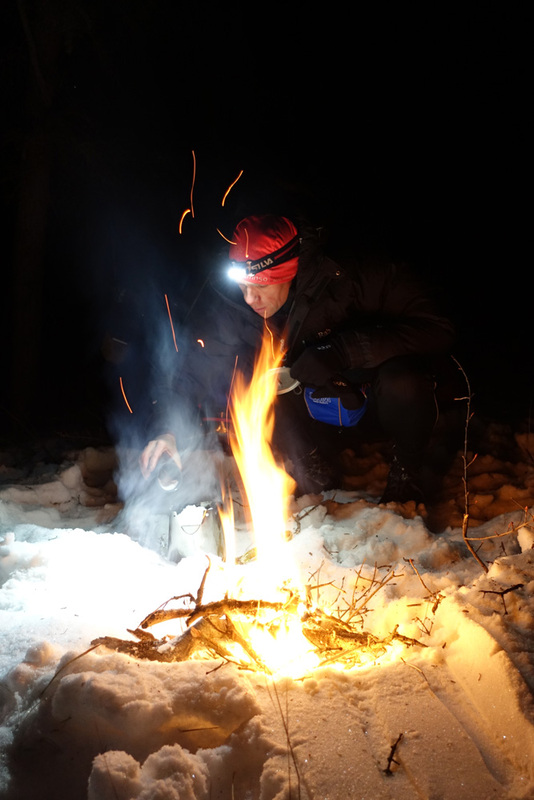 … and to make a fire during a pre-race outdoor testing-course. 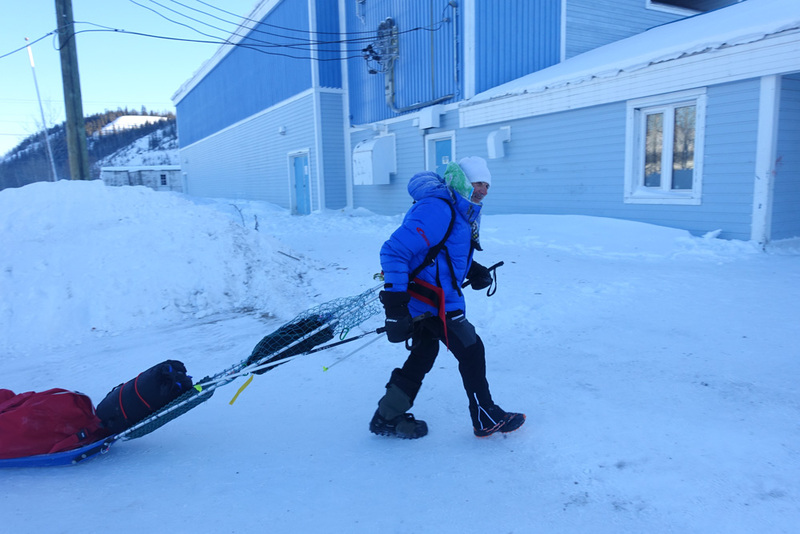 Collecting blood from Yukon Arctic Ultra “Veteran” Enrico Ghidoni. Pre-race-dinner the night before the race. 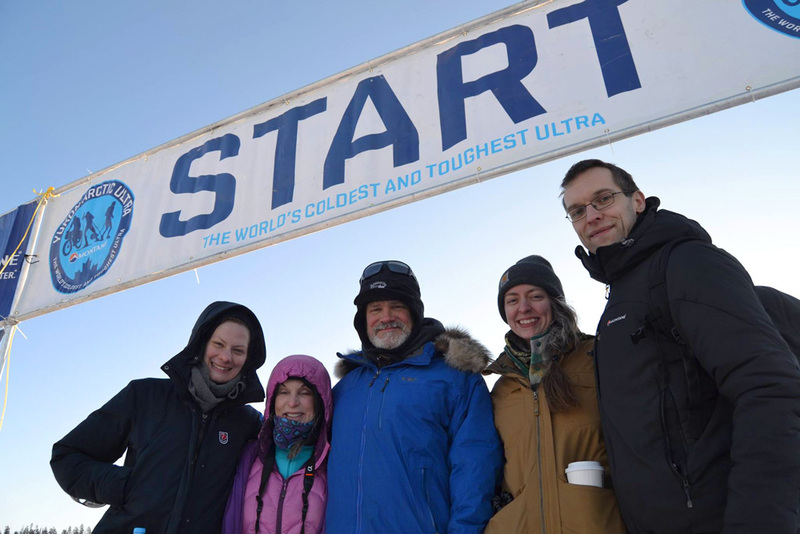 The participants of this years’ Yukon Arctic Ultra study. 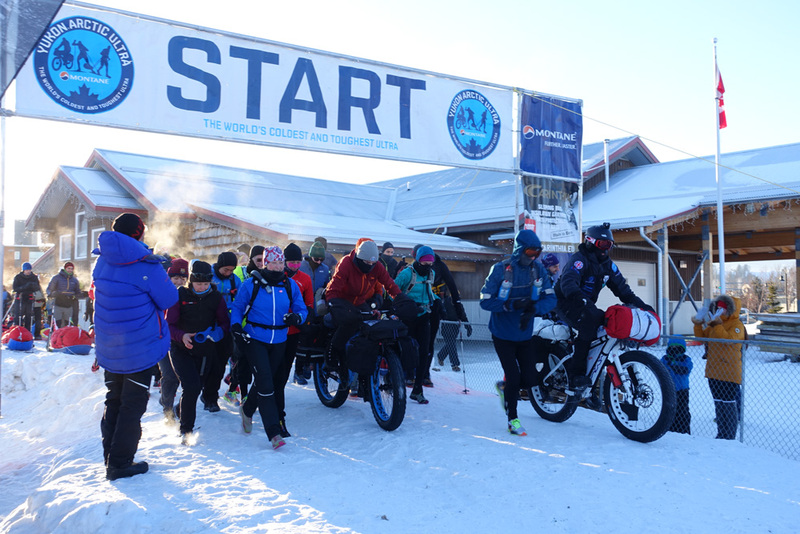 Start of the 2017 Yukon Arctic Ultra in Whitehorse YK, February 5th 2017. Checking the status of the athletes as the race progresses. 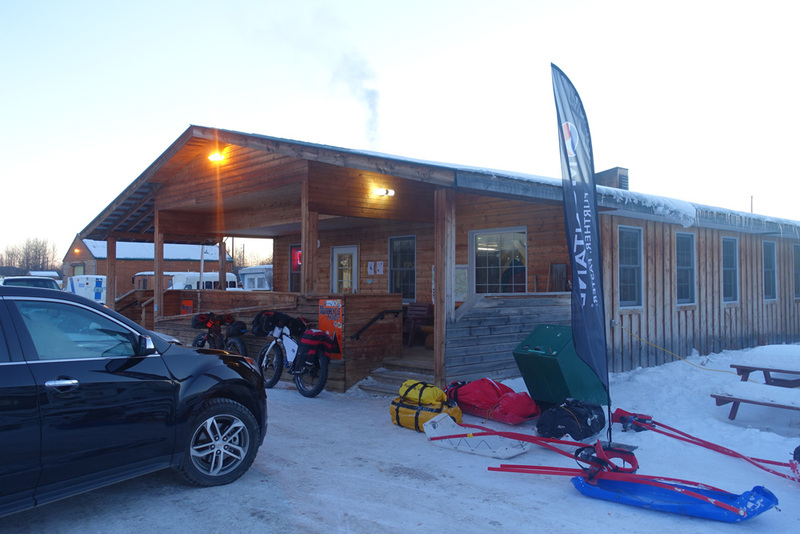 Checkpoint in Braeburn (100 mi). Checkpoint in Carmacks (173 mi). 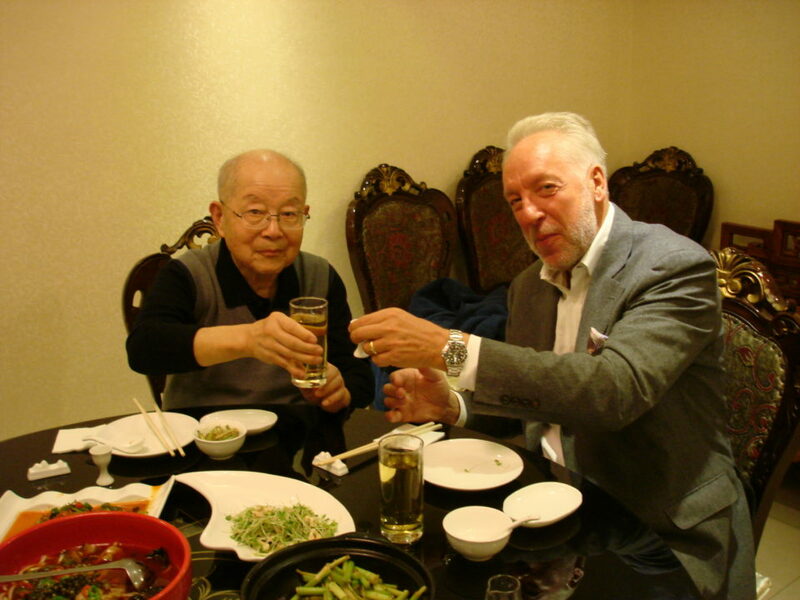 Always (!) 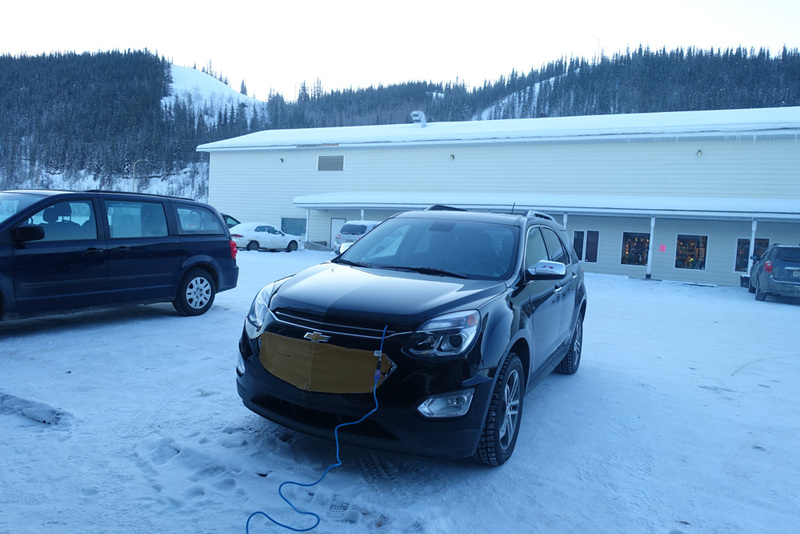 plug in your vehicle if you want it to start the next day. 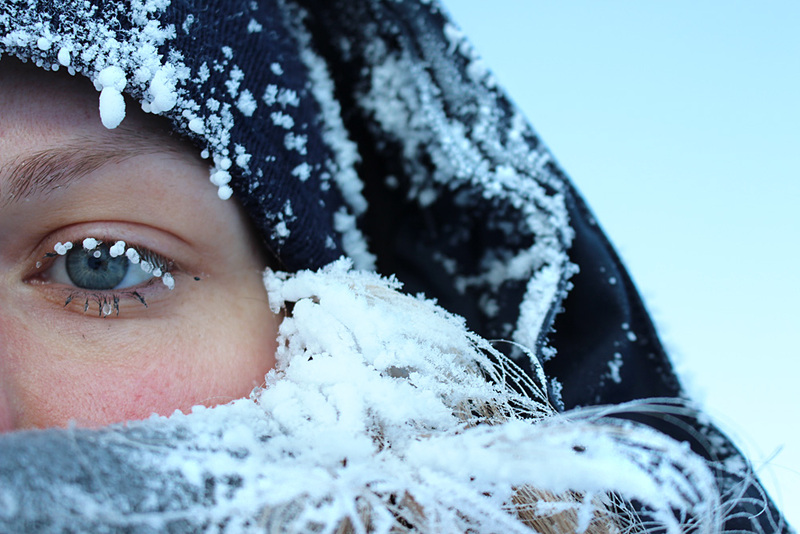 Temperatures in Carmacks have now dropped to a mere -37°C (Wed, Feb 8th). Study-participant Enrico Ghidoni as he just arrives at the Carmacks-checkpoint (Wed, Feb 8th, 12:15 p.m.). 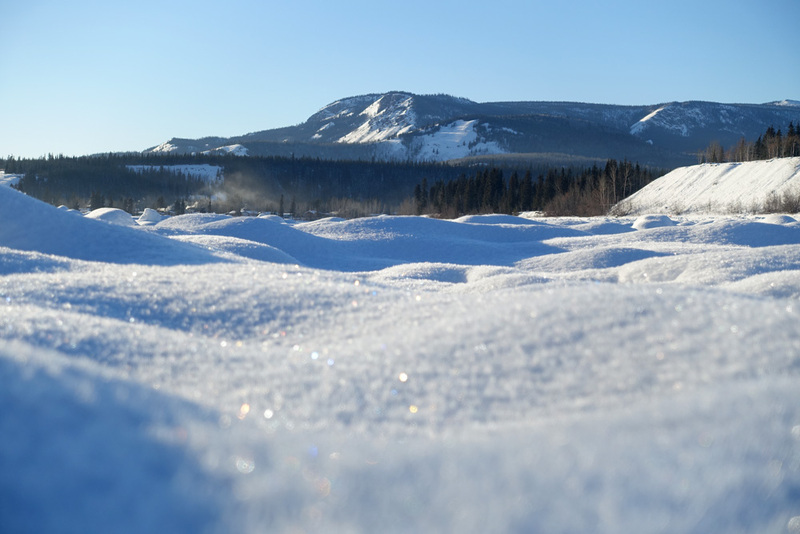 As always: stunningly gorgeous landscape in the Yukon! 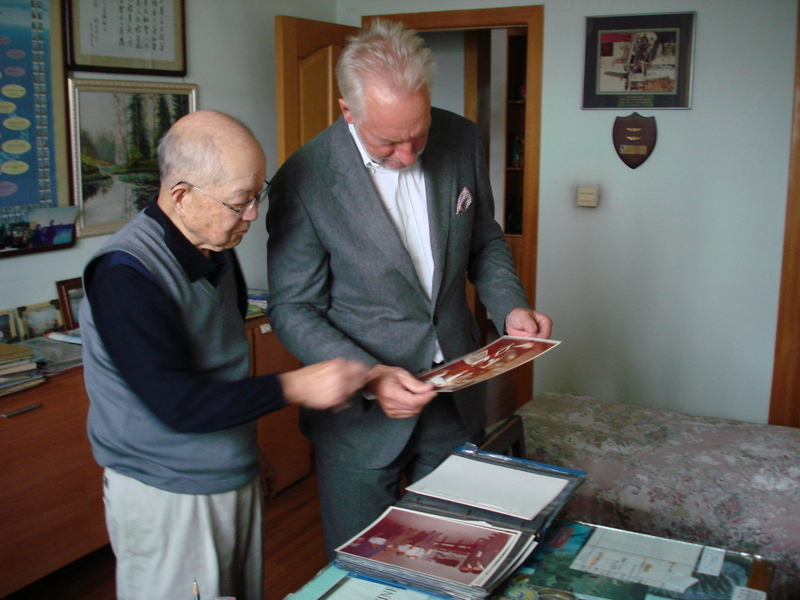 Research to Market Challenge – 2. Platz! 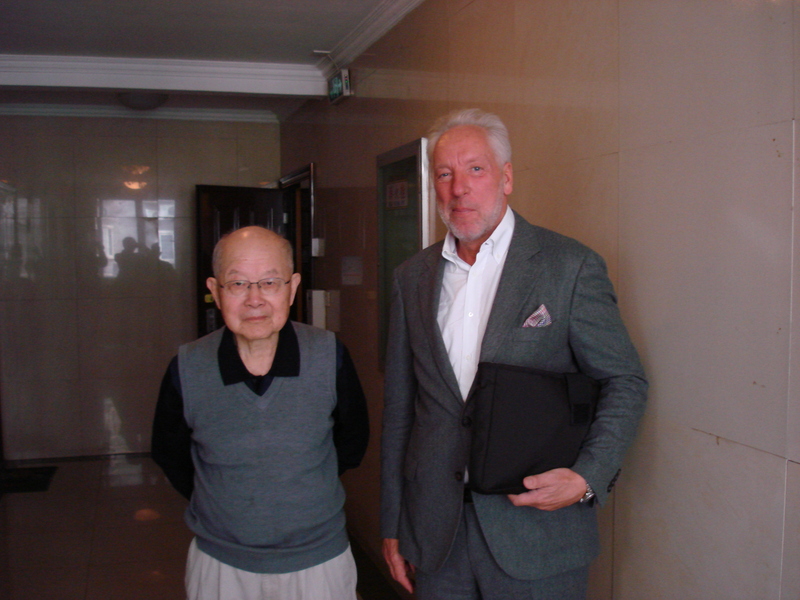 Prof. Li-Fan Zhang is one of the most recognized scientist in the field of space physiology and space medicine in China. the Free University of Berlin. 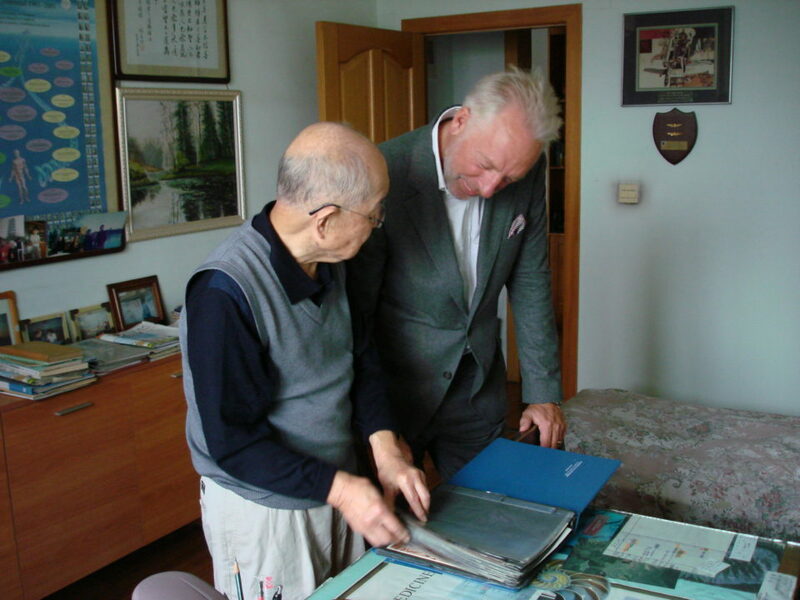 Since then the co-operation between Chinese scientists and German expert was intensified. 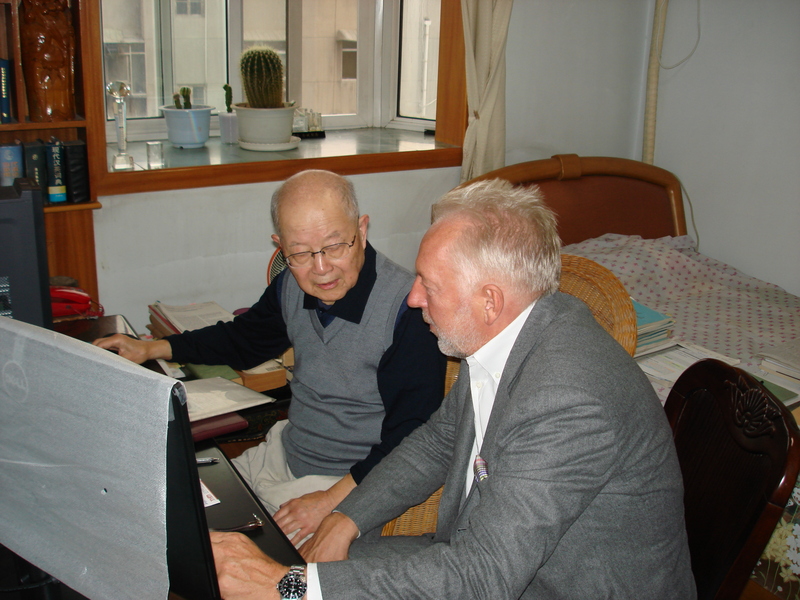 The Center for Space Medicine Berlin (ZWMB) was established in 2000 as a joint initiative with the German Aerospace Agency (DLR), bringing together six teams from the Medical Faculty of the Free University of Berlin and the Charité, Humboldt University.